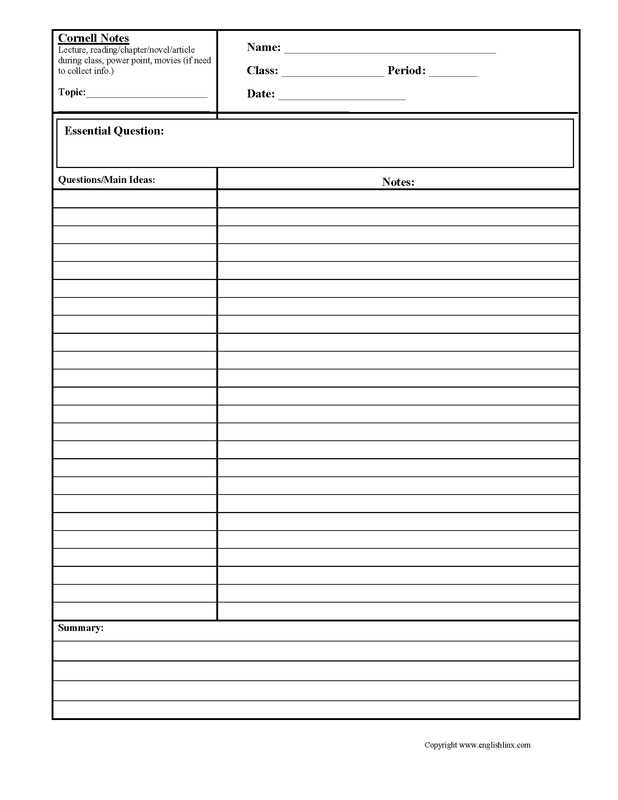 Click on the button to the left to access a blank Cornell Notes Organizer ready to be used. 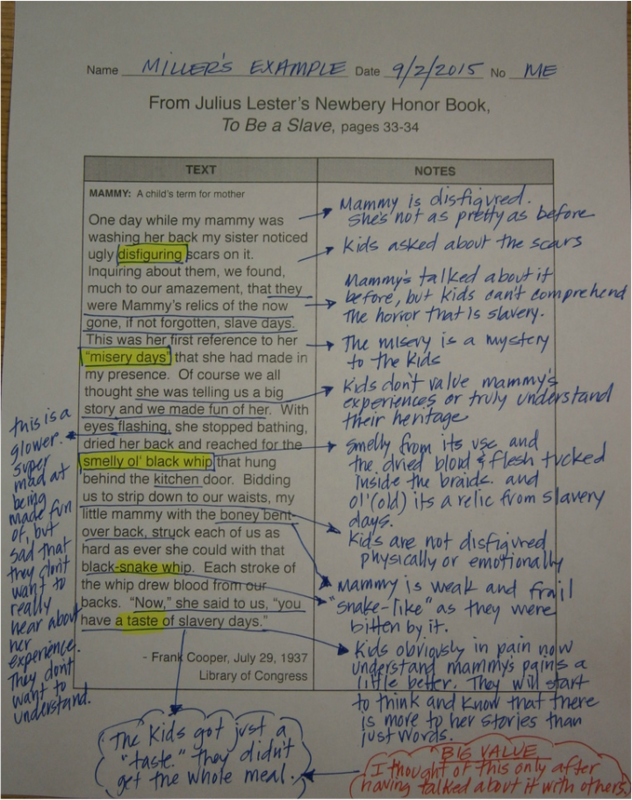 ​Cornell Notes are a great note-taking device that help students take notes on tough subject matter, recognizing the central idea, and then summarizing that information into their own words, which helps students synthesize new information and make it their own. 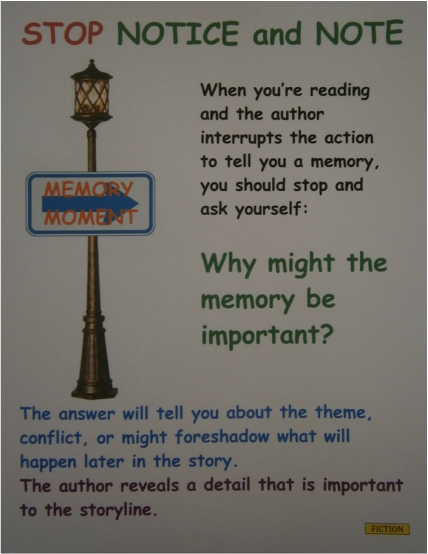 Cornell Notes are a great tool for all subject matter, and a great study tool when used regularly. 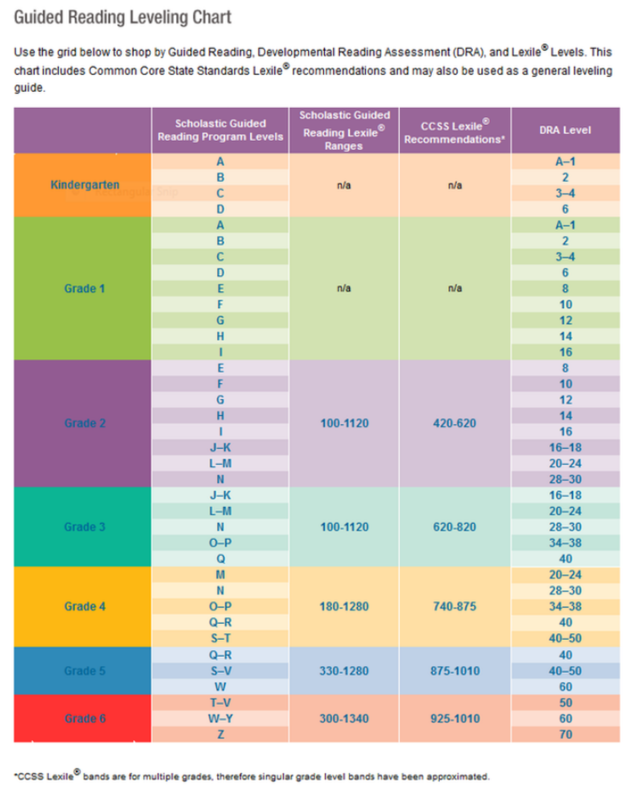 BLANK READING LOGS: IF YOU LOST YOUR LOG, YOU CAN PRINT ONE BY CLICKING ON THE BUTTON TO THE RIGHT TO ACCESS A BLANK LOG. OR MAKE ONE. 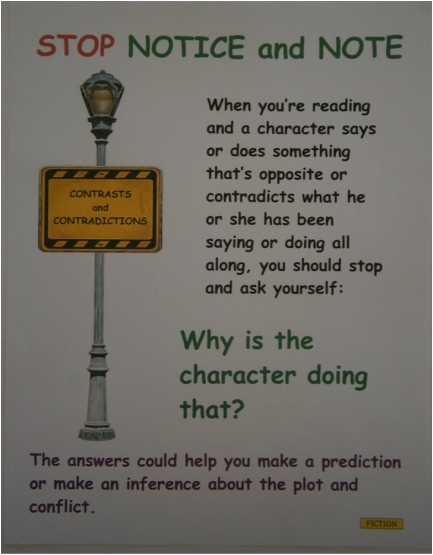 PRINT THIS AND RETURN IT FILLED OUT TO YOUR TEACHER. 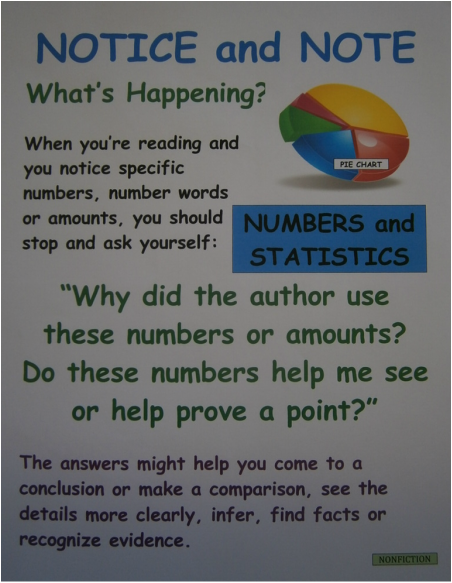 ​and How to Answer it. 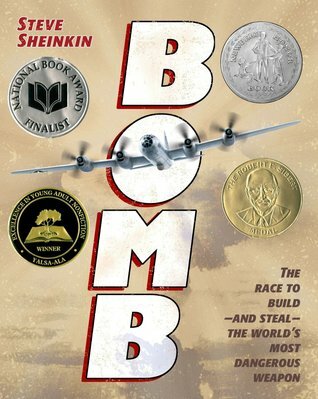 ​MULTIPLE COPIES OF ALL OF THE BOOKS LISTED BELOW ARE AVAILABLE IN MR. MILLER'S CLASSROOM. 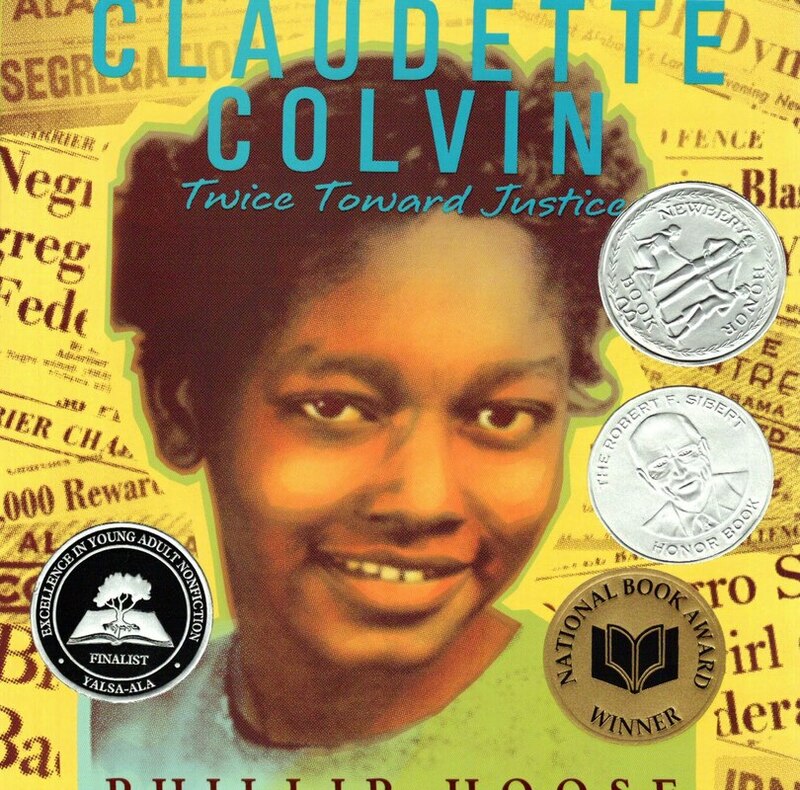 I HAVE PLACED A STAR, (*), BY THE BOOKS THAT I HAVE ESPECIALLY ENJOYED. 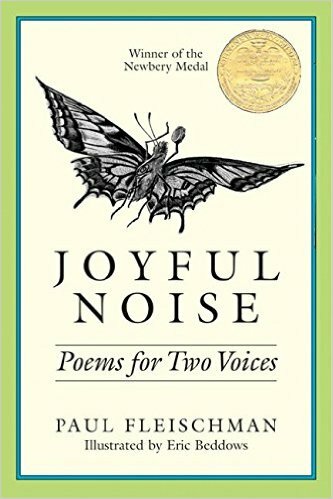 JOYFUL NOISE is a very brief book of poetry designed for two people to be read together. The poetry tries to give a voice to the insect world. If you are a fan of insects, or if you enjoy reading poetry aloud with your pals, then this book is designed for you in mind. 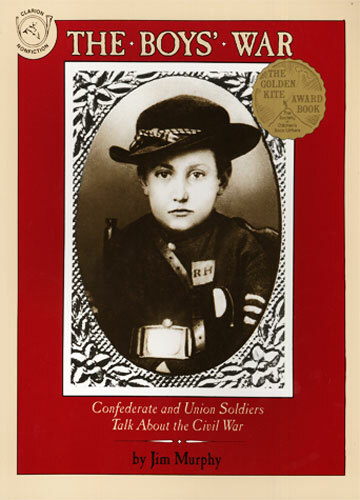 CRENSHAW by Katherine Applegate is a story about a boy, Jackson, and his family. They are facing eviction and the possibility of living in their minivan. 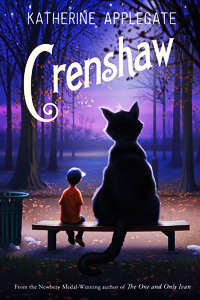 Crenshaw is a giant imaginary cat that comes back into the boy's life to help him cope with his personal struggles. 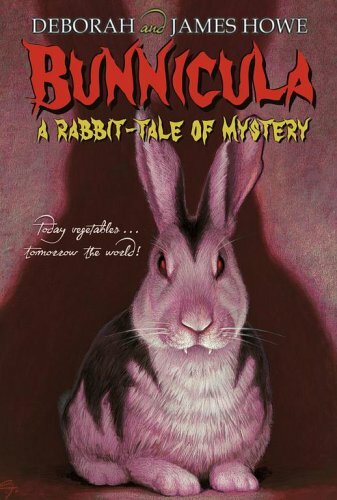 BUNNICULA is the story of a rabbit that Toby takes home after having seen Dracula. The story is told from the point of view of Harold, the Monroe's Family dog. Chester, the family cat, fears the bunny may indeed be some sort of bunny vampire. 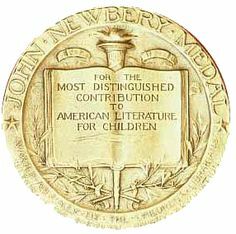 THE MIRACULOUS JOURNEY OF EDWARD TULANE is a story about a selfish little china rabbit that is lost at sea. He encounters several people on his journey to developing a better outlook in life, and defies all kinds of obstacles only to find love once again. 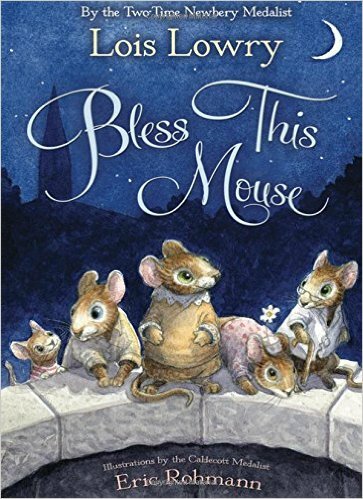 BLESS THIS MOUSE by Lois Lowry is an entertaining little story about a colony of church mice and their very unique relationship to the structure as well as mini-members of the congregation. 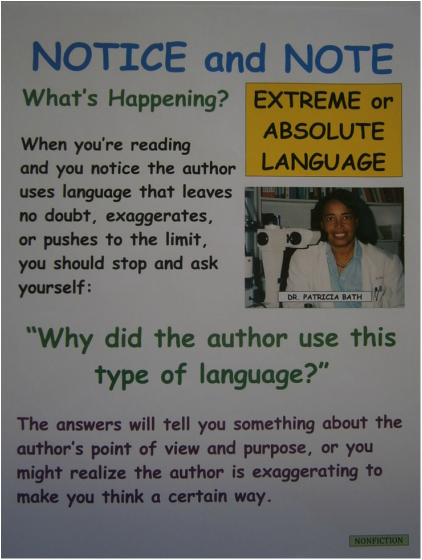 They face danger after danger, especially the "Great X." 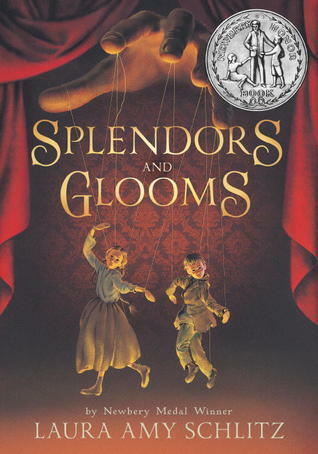 SADAKO: AND THE THOUSAND PAPER CRANES by Eleanor Coerr is a story about a very athletic little girl growing up in post World War II and the bombing of Hiroshima, Japan. Sadako is diagnosed with leukemia and vows to create 1000 paper cranes before she dies. 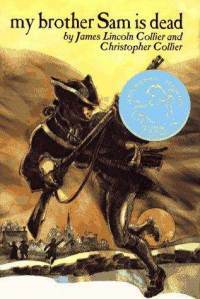 THE WHIPPING BOY is a great tale about a young orphan named Jemmy, whom is beaten in place of the young prince when Prince Brat acts up. Jemmy wishes to run away but soon finds that the prince is interested in coming along. 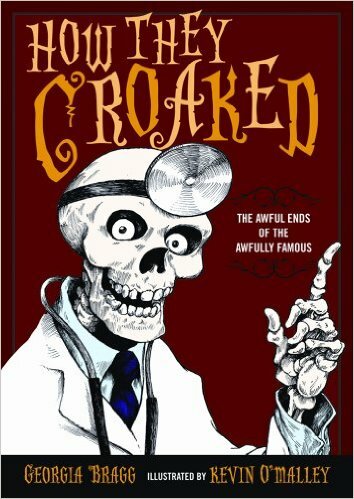 a very funny fast read. 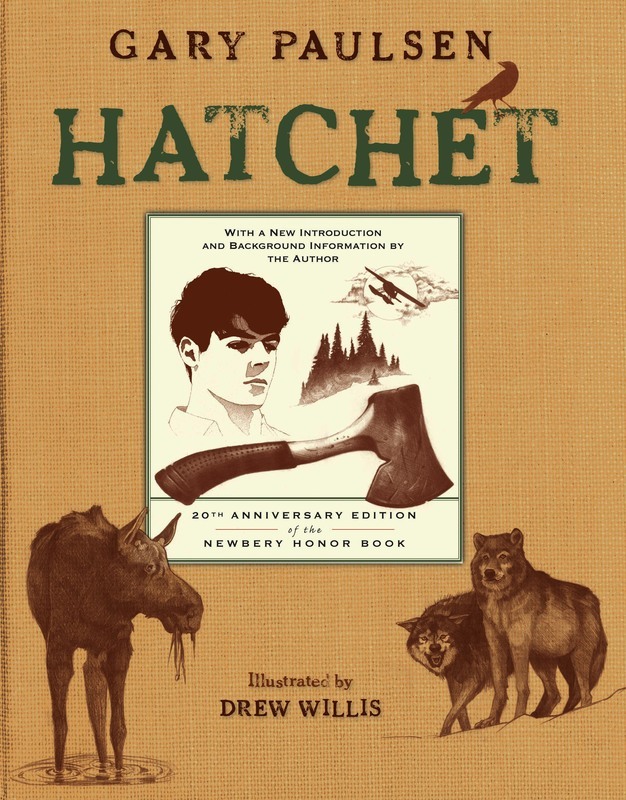 HATCHET is a story about a boy named Brian whom must learn to survive on his own in the Canadian wilderness after his plane goes down. Brian is coping with the wedge of parental divorce and taking a scientific approach to survival. 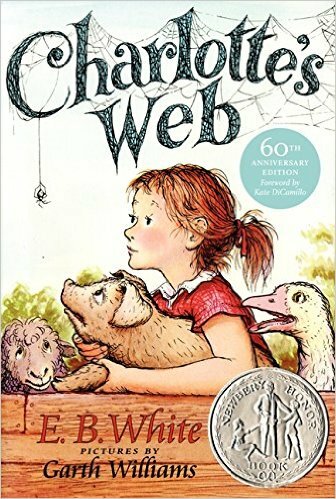 CHARLOTTE'S WEB is a classic book that must be read by everyone at some time in their life. 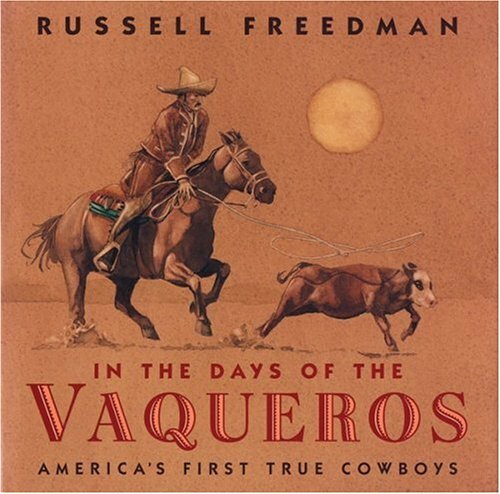 It is a book about a pig, Wilbur, who as a runt was saved by Fern. 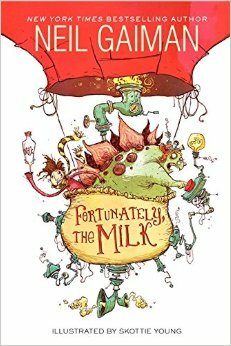 All Wilbur wants is a friend and finds one in Charlotte, the spider in the rafters. 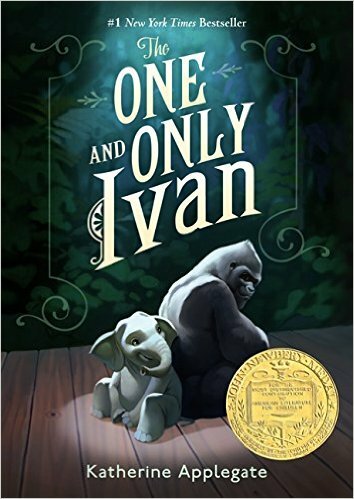 THE ONE AND ONLY IVAN is a story about a gorilla living at a mall zoo. 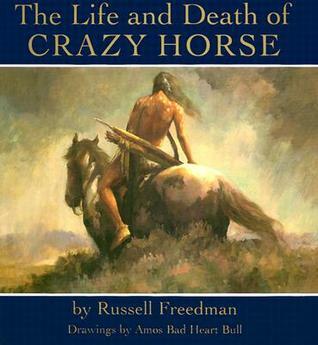 The "true" story is told from his perspective and is about how he learns to communicate to the outside world through his paintings. This is a great story. FROM THE MIXED UP FILES OF MRS. 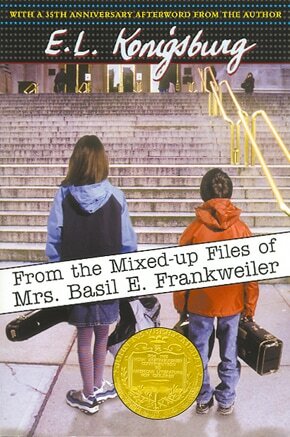 BASIL E. FRANKWEILER is a book about a girl named Claudia who decides to run away to the Metropolitan Museum of Art in New York. There she finds a statue with a unique story, and she is determined to figure it out. 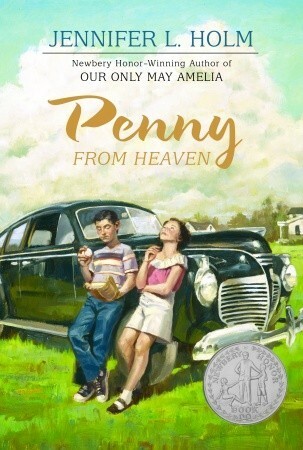 PENNY FROM HEAVEN is the story of a little Italian American girl growing up after World War II. The story delves into the everyday real drama of life within this Italian family's struggles and triumphs and how they faced overcoming some prejudice as the former enemy. 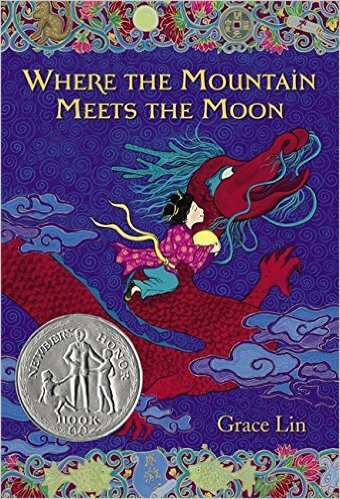 WHERE THE MOUNTAIN MEETS THE MOON​ is a story about Minli, a Chinese girl growing up in the valley of Fruitless Mountain. 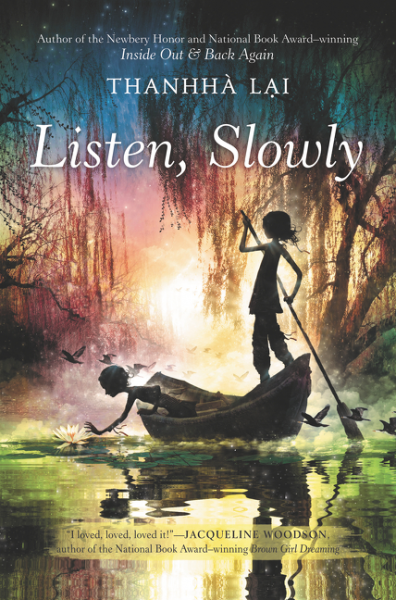 Her mother is a realist, but her father tells her all these great folktales at night, which intrigues her to find the truth. 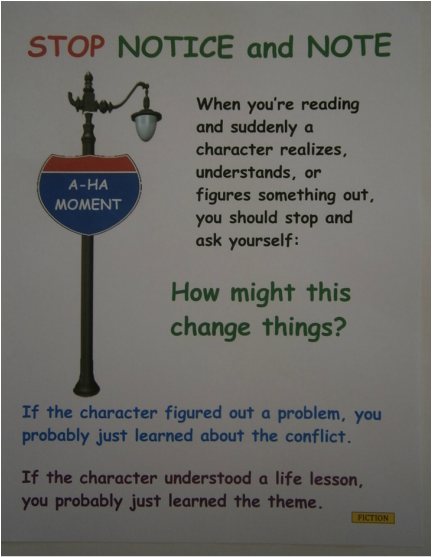 On her journey she encounters lots of characters. 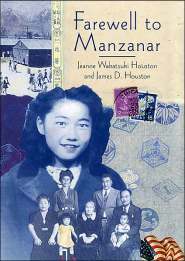 KIRA-KIRA is the story of two Japanese-American sisters growing up in post World War II. The family moves from Iowa to Georgia. 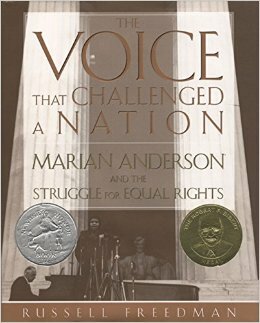 They experience racial prejudice in and out of their poultry plant as well as come to terms with the reality of familial life as well. 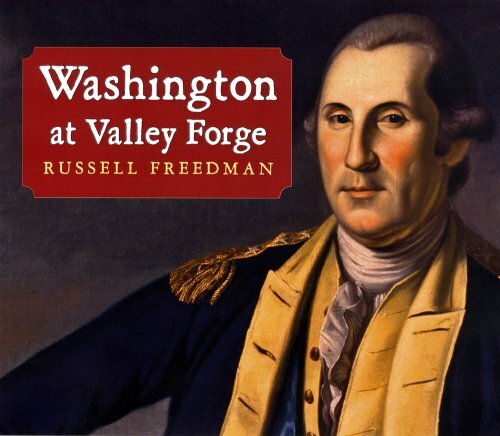 THE CROSSING, as told by Jim Murphy, unveils George Washington and his transition from farmer to a brilliant general in this transforming moment in history. 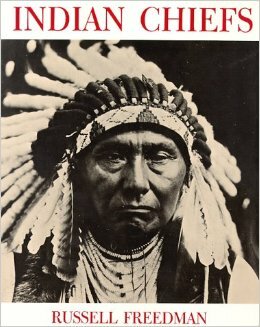 This fast-paced read will put into perspective how our country began to emerge from under British rule. 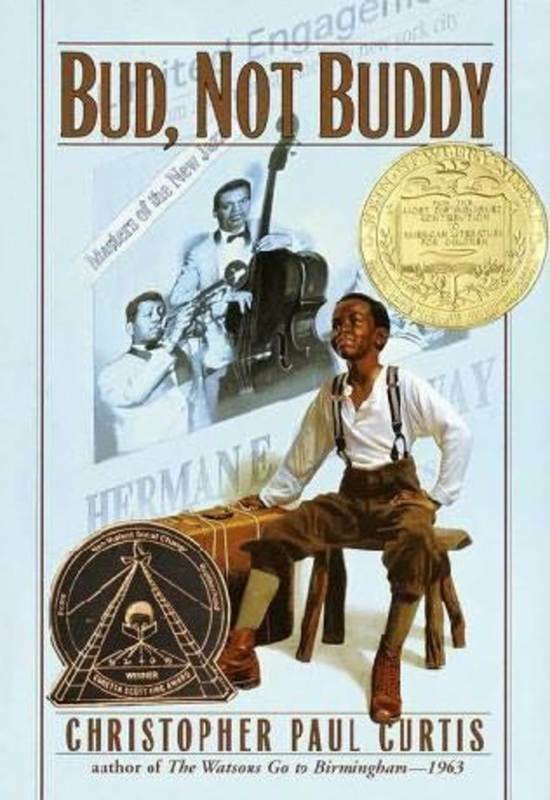 BUD, NOT BUDDY​ is a great book about one boy, orphaned by his mother's passing, who sets out to find his father. He is armed with little information, but is determined to track him down despite several obstacles. 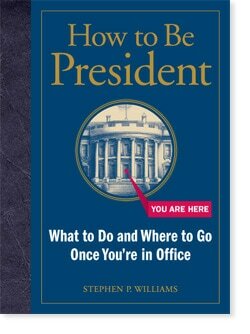 A very heart-felt moving piece of literature. 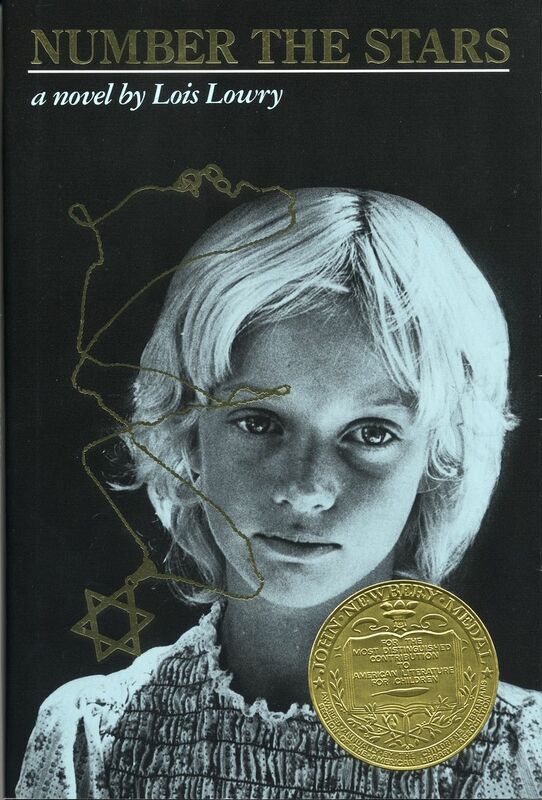 NUMBER THE STARS is a book about a Danish girl caught up in World War II and the threat of the Nazis coming into their world to take away her best friend, Ellen. 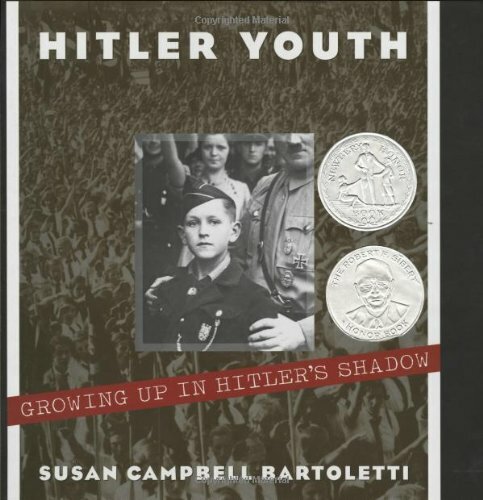 The book reveals little known facts of the countries resolve to stand up to Adolf Hitler. 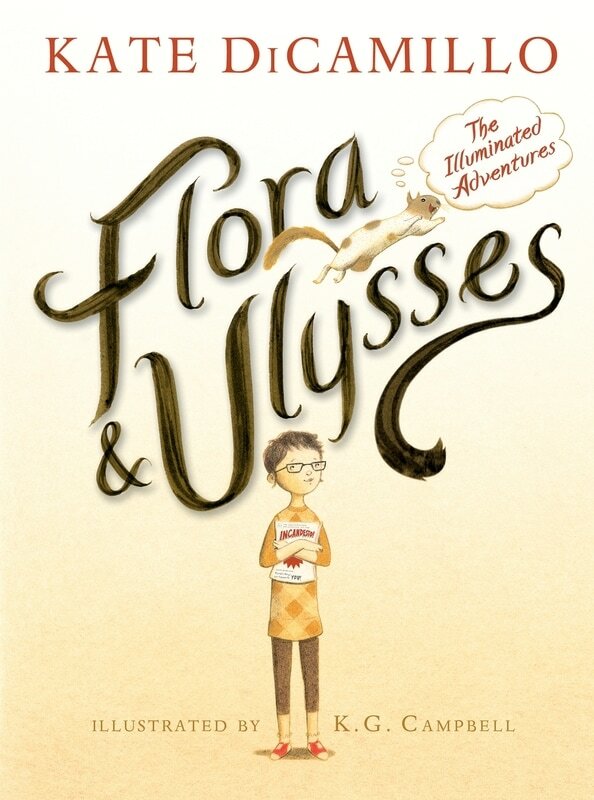 FLORA AND ULYSSES is a book about a squirrel that gets sucked up into a vacuum only to be rescued by Flora. Ulysses, the squirrel, discovers he has super powers and not only can he fly, but type his story as well. 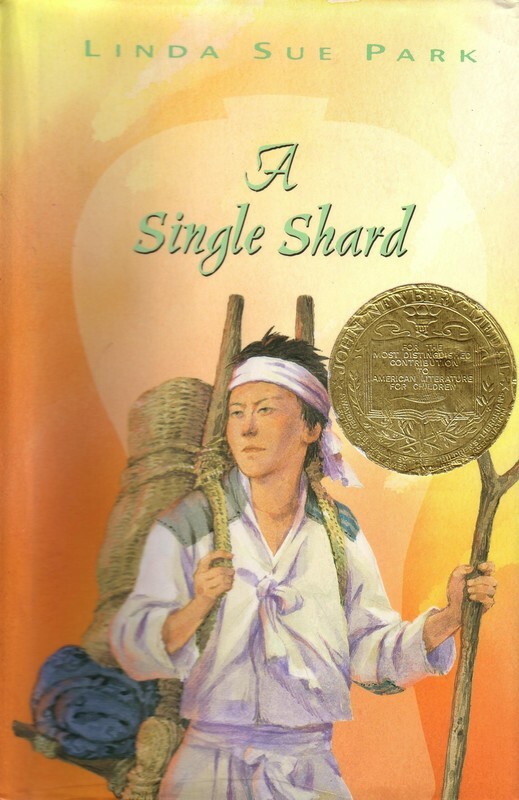 A SINGLE SHARD is about a Korean boy in the 12th century who yearns to become a master potter. 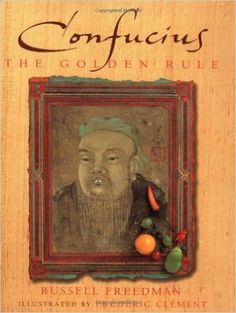 When one potter, Min, takes him under his tutelage, the boy discovers the hard work of apprenticeship as he tries to secure a commission for his master. 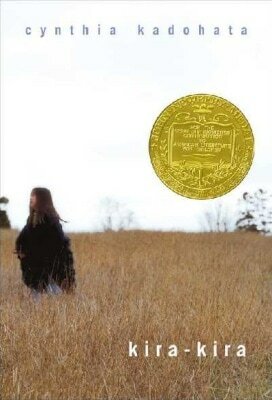 JULIE OF THE WOLVES is a story about a 13 year old orphaned Eskimo girl, Miyax or Julie, who runs away from her husband and culture, but she gets lost in the Alaskan tundra. 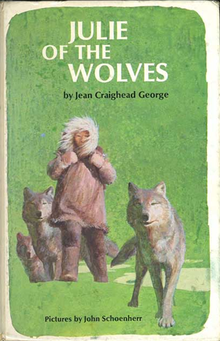 There she meets up with a pack of wolves and seeks acceptance in her desire to survive the harsh conditions. 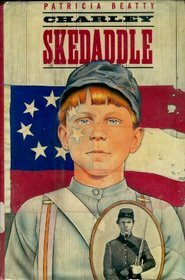 CHARLEY SKEDADDLE is story is about a New Yorker from the Five Points who wants to avenge his brother's death, at the hands of the Confederates. 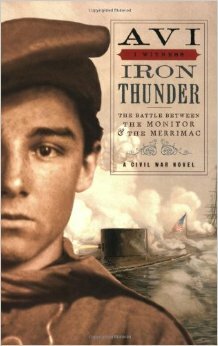 He finds that war is not at all glorious and finds refuge in an unlikely friend and the real courage in what it takes to be a man. 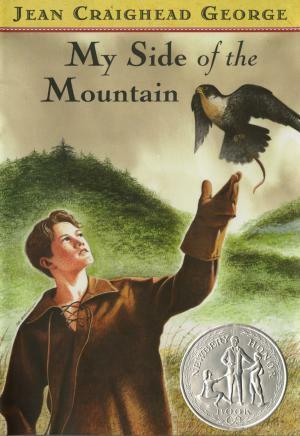 MY SIDE OF THE MOUNTAIN is another great survival story about Sam who runs away from his home in New York to the Catskill Mountains. There he fashions a home out of a hollowed-out tree and befriends some animals in his desire for independence. 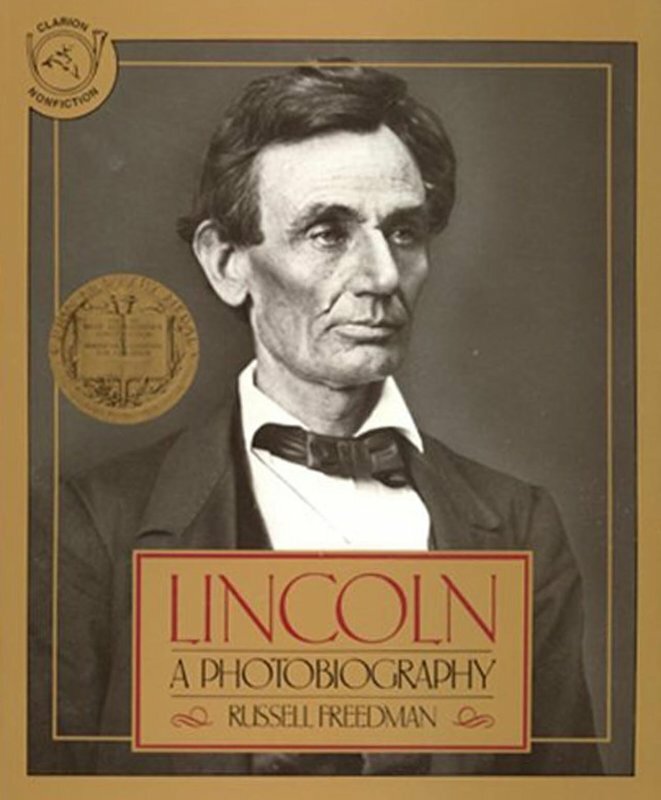 LINCOLN: A PHOTOBIOGRAPHY, by Russell Freedman, reveals our 16th President from beginning to end. 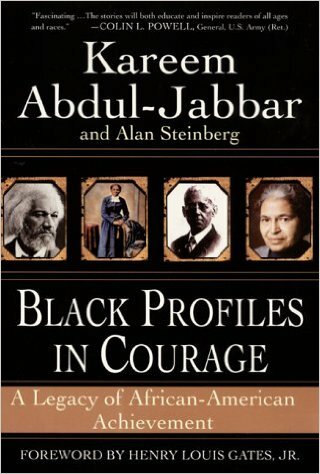 He was born in a humble home, and educated himself despite tremendous obstacles. A real life example of what hard work can do for you. 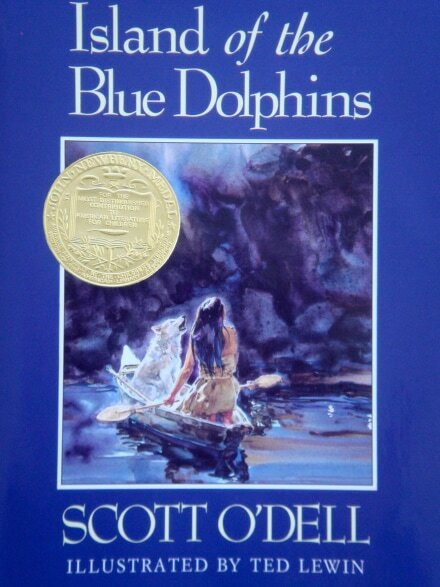 ISLAND OF THE BLUE DOLPHINS is the fictional story of Karana, a real person who was abandoned on an island off the coast of California only to be rediscovered some 18 years later. 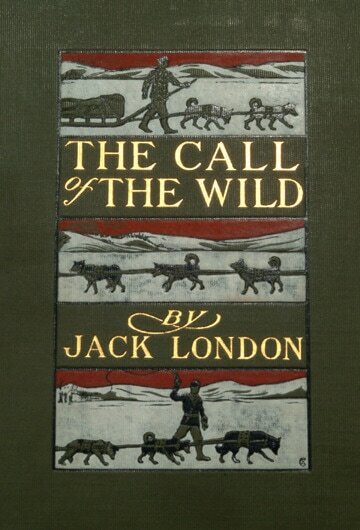 The story is filled with adventure and a will to survive. 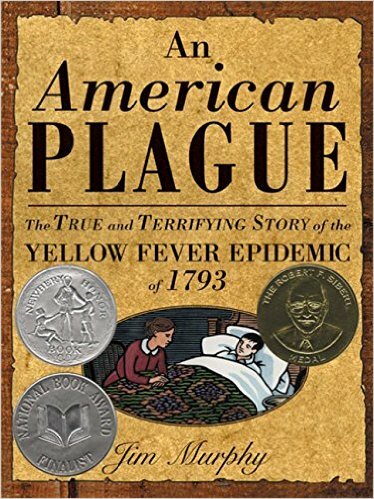 AN AMERICAN PLAGUE by Jim Murphy is a fantastic book about the Yellow Fever that ravaged Philadelphia in 1793. 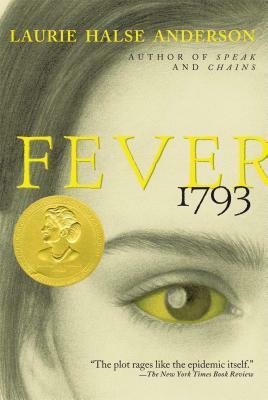 The book is an investigative piece in which Murphy examines early medicine's role in the survival of a young nation and how individuals reacted at the onset and through it. 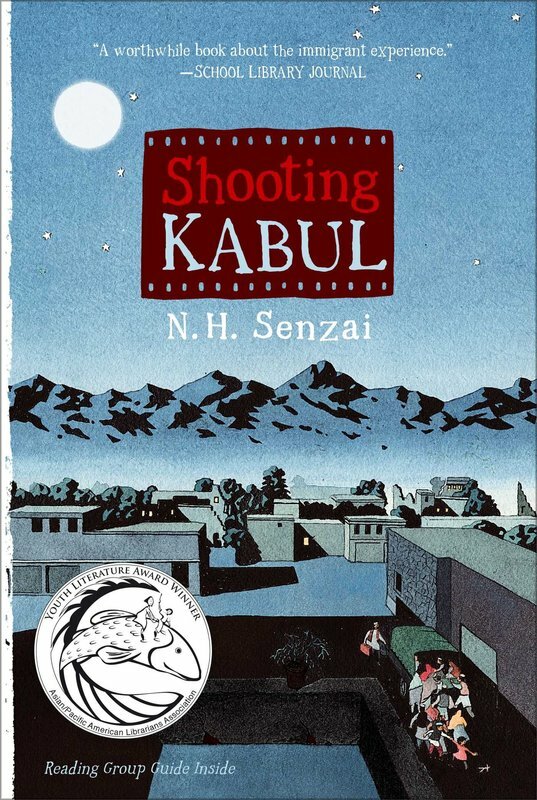 SHOOTING KABUL is a story about a family escaping Afghanistan. In the process they leave a family member behind. 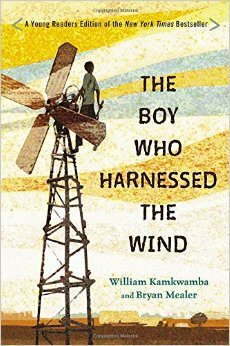 The story is heart felt and warm, and teaches the importance of being open minded. They remain hopeful in being reunited as they acclimate to living in California. 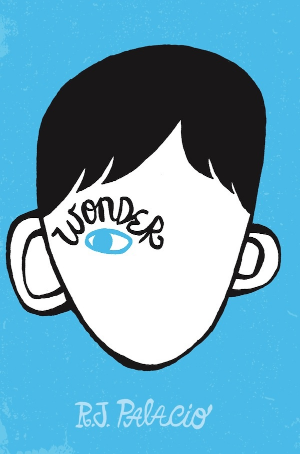 WONDER is one of the highest reviewed books written. 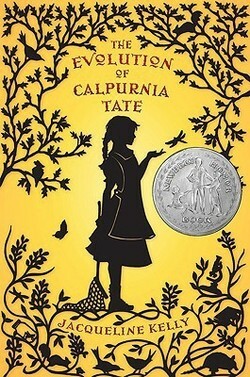 All my students love the story of Auggie Pullman. 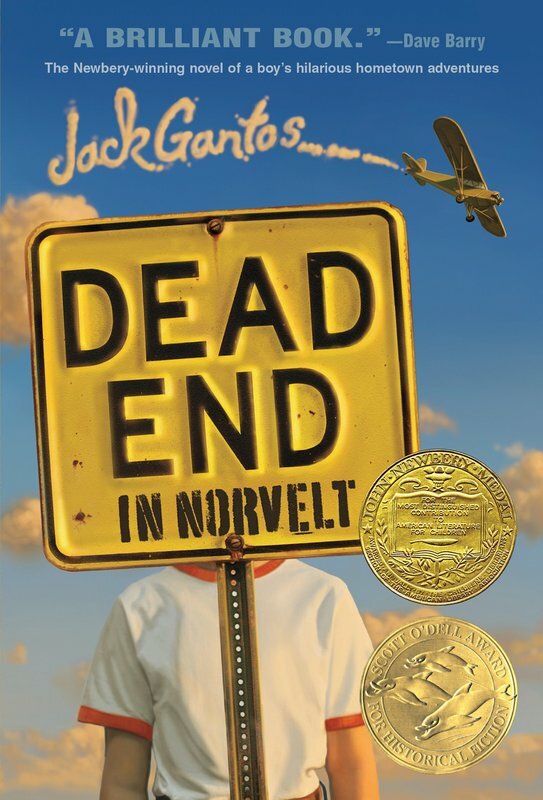 The story is about Auggie, a fifth grader, who until recently had been home schooled. He wants to be just a normal kid, but others are having a hard time accepting him. 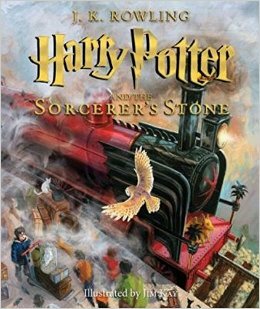 HARRY POTTER AND THE SORCERER'S STONE is the story of a young Harry Potter who is whisked away from his oppressive aunt and uncle to attend a school for wizards. Here Harry finds his true calling and along with a cast of characters is whisked off into adventure. HARRY POTTER AND THE CHAMBER OF SECRETS is an adventurous story of Harry's second year at Hogwarts. 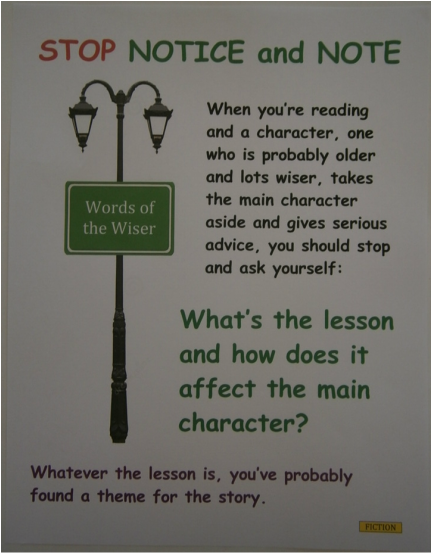 After a summer with the Dursleys, Harry enters school despite being warned of disaster. The school is under attack and everyone is terrified and suspicious. 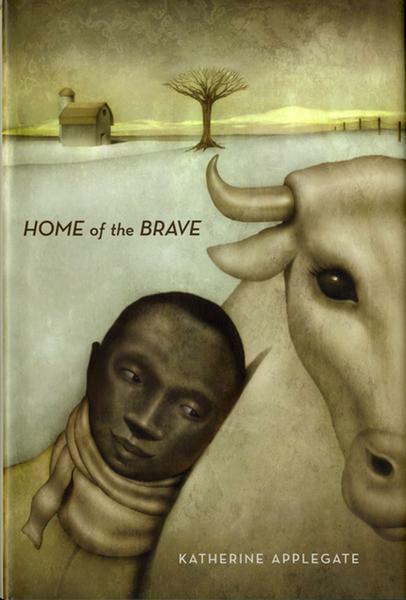 HOME OF THE BRAVE is a great book about a boy, named Kek,who comes from the Sudan in Africa and lands in Minnesota. He struggles to make friends at first and is worrying about his mother back home, but soon Kek embraces his new home with the help of some. 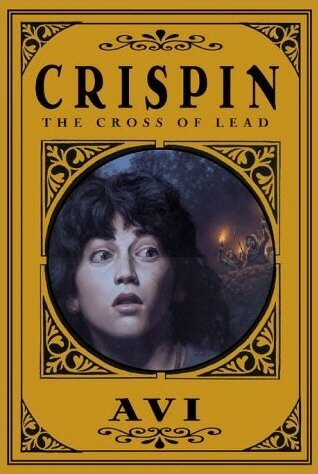 CRISPIN: THE CROSS OF LEAD is a book about a boy caught up in the 14th century world of Medieval England. 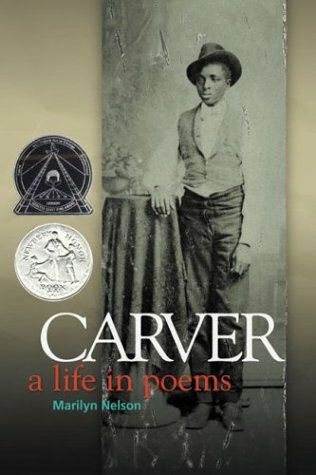 The author, Avi, spends time revealing the world of feudalism as the protagonist stricken with grief over his mother's death learns of his true identity. 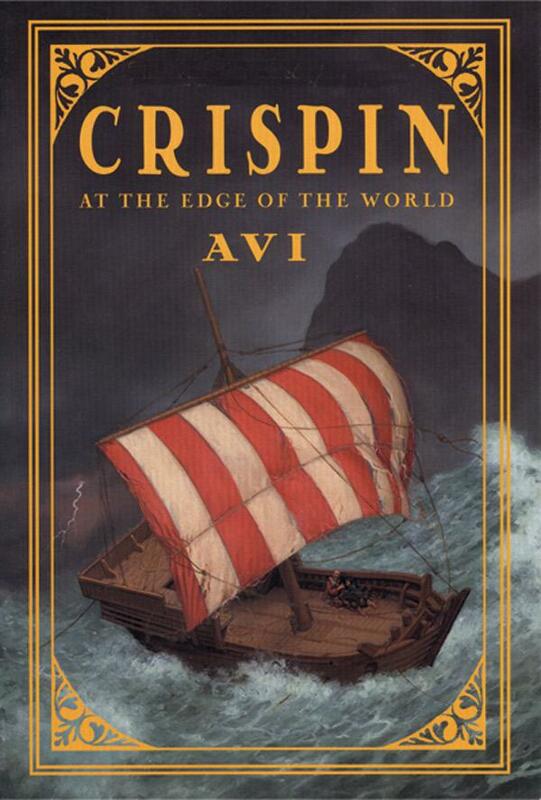 CRISPIN: AT THE EDGE OF THE WORLD is a sequel to the other Crispin title and the story takes off right after. 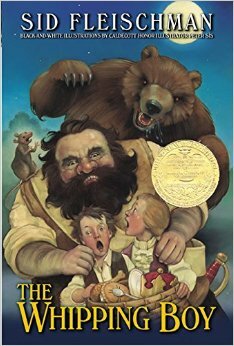 The story is about Crispin and Bear on the run again and this time to save Bear from being captured as a traitor. 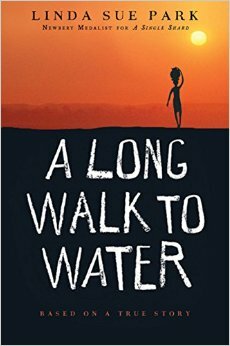 The story is thoughtful and examines family, war, and religion. 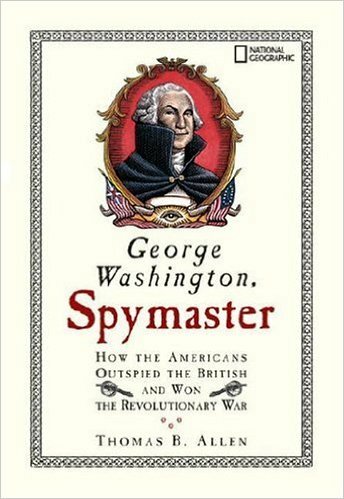 LAFAYETTE AND THE AMERICAN REVOLUTION is about the Marquis De Lafayette. 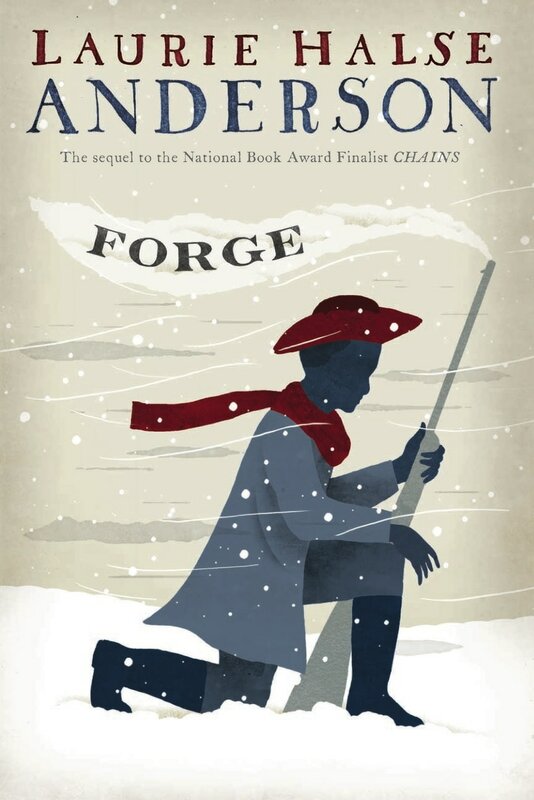 He was very young when he joined the American colonists and is a recognized hero and champion of our freedoms, but when he returned to France he faced challenges and hardship. 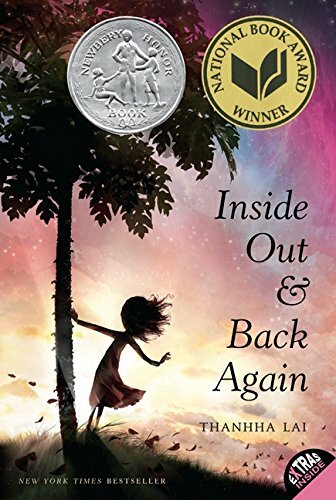 INSIDE OUT & BACK AGAIN is the story of a young girl growing up in Vietnam. 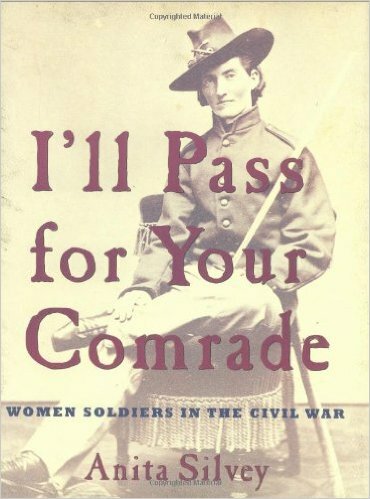 The Vietnam War breaks out and she emigrates to the Alabama. 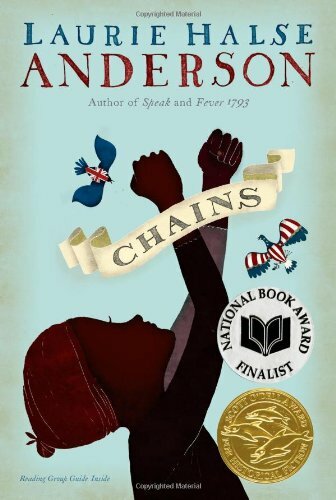 The reader gets an inside peek into what it means to be a refugee and the linguistic and cultural challenges that immigrants face upon entering. 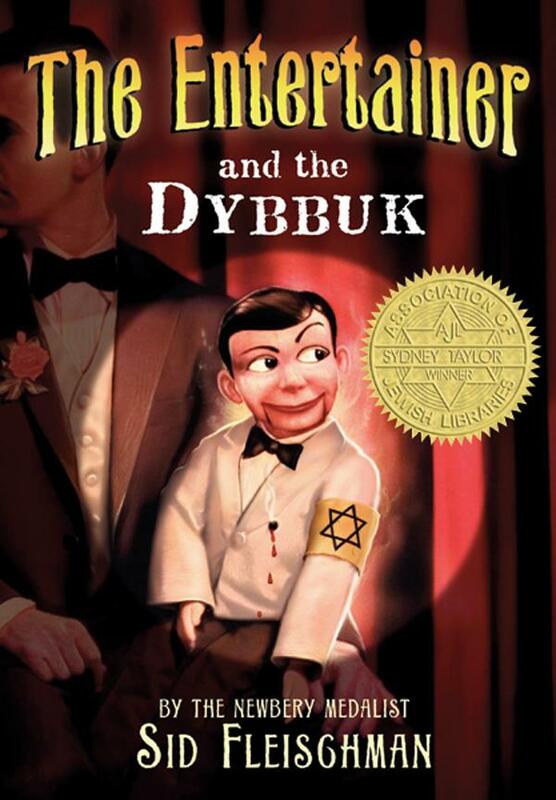 THE BOY ON THE WOODEN BOX is one of the greatest books I have read for children. 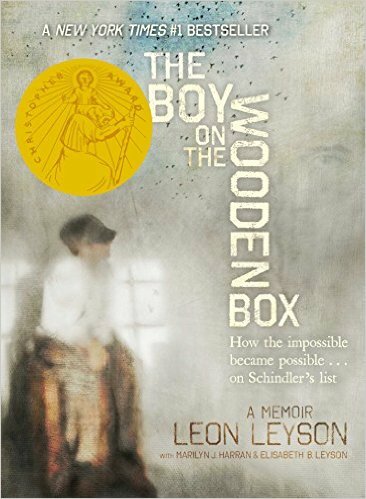 Leon Lesson is a young Polish Jew who is forced into a concentration camp with his family. 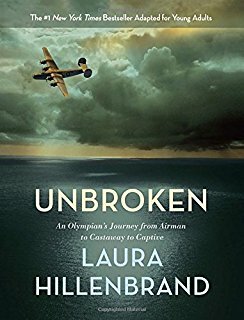 He is the youngest survivor to be found on Oskar Schindler's list, and one of the great stories on perseverance. 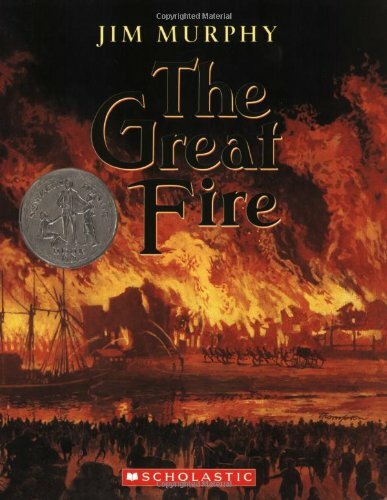 THE GREAT FIRE is another great piece of nonfiction by Jim Murphy. 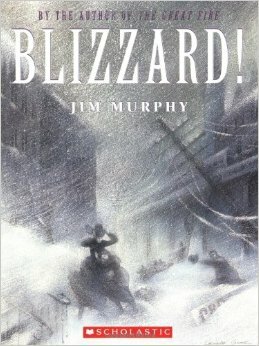 Here he introduces the fire that ravaged the city of Chicago in 1871. The fire was so bad that people were not sure Chicago would ever rise again, but of course it did, and in the process came up with lots of innovations. 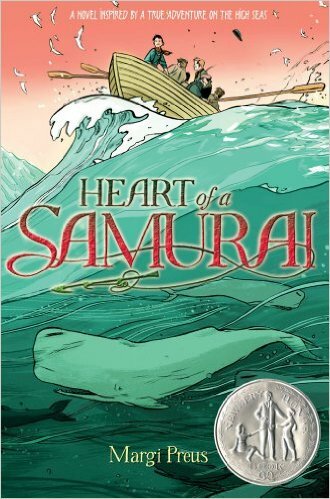 HEART OF A SAMURAI is a great combination of Japanese culture and the American whaling industry of the 1800's. 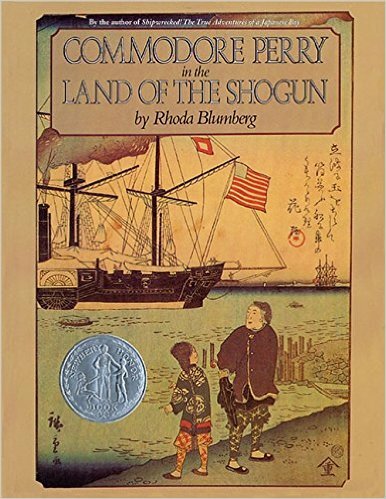 It's the story of Manjiro who is deserted on an island only to be rescued by a whaler intent on taking him back to New England. He tries it out, but eventually returns to Japan. 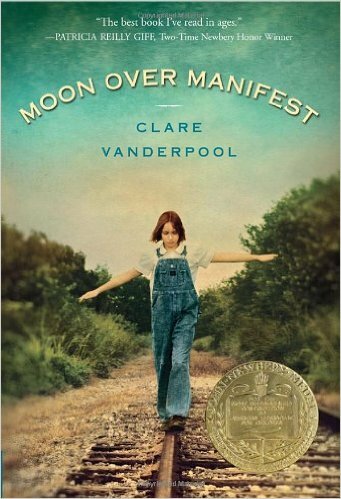 MOON OVER MANIFEST is a story about a 12 year old girl who is sent off to live with her father's friend Pastor Shady in Kansas in 1936. 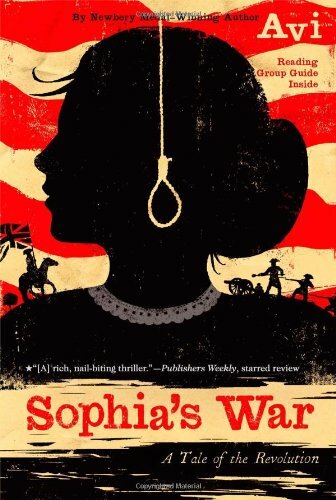 While there in a coal miner's town filled with immigrants, Abilene discovers a box of keepsakes from WW I, and gives us a look at two different eras. 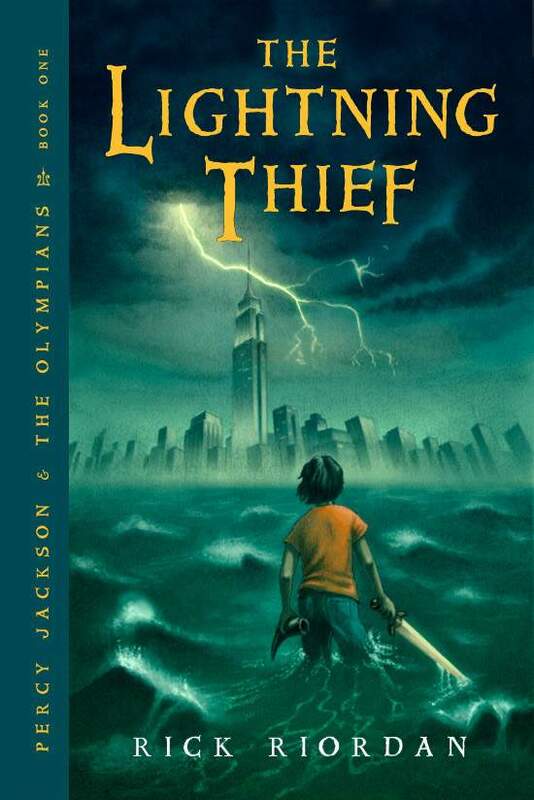 THE LIGHTNING THIEF is the first installment of Rick Riordan's series on Percy Jackson. 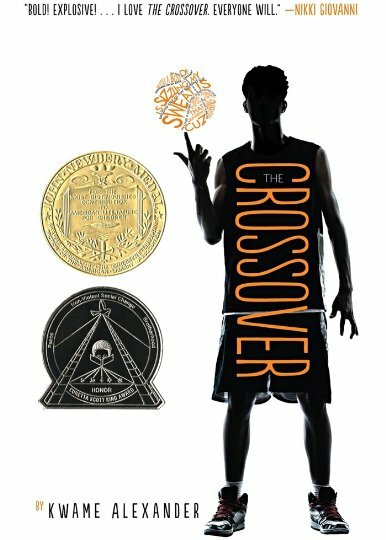 The story begins with a struggling preteen, but soon Percy is thrust into the world of Greek mythical gods, Mt. 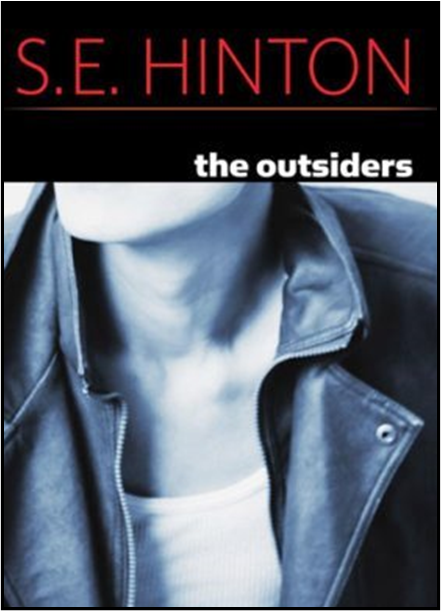 Olympus is now in Manhattan, New York, and eventually finds out he is the son of Poseidon. GROWING UP IN COAL COUNTRY is a fast read about the coal mining communities here in the United States. 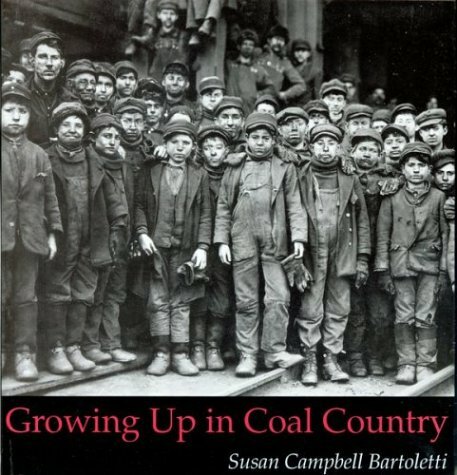 Bartoletti takes the reader into a community of miners and their families where even the five year olds are working and scavenging for bits of coal. 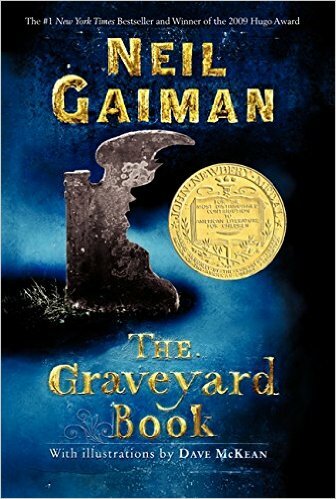 THE GRAVEYARD BOOK is a tale for any kid with an overactive imagination. 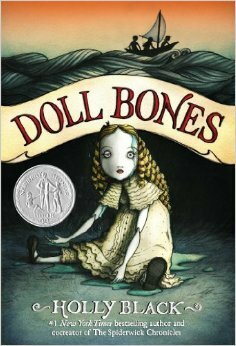 This story is about Bod, a living boy who is raised by the various ghosts in the cemetery from histories past. 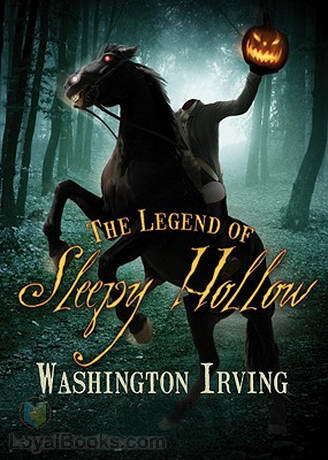 Here inside and out of the cemetery he learns life's lessons while being hunted down. 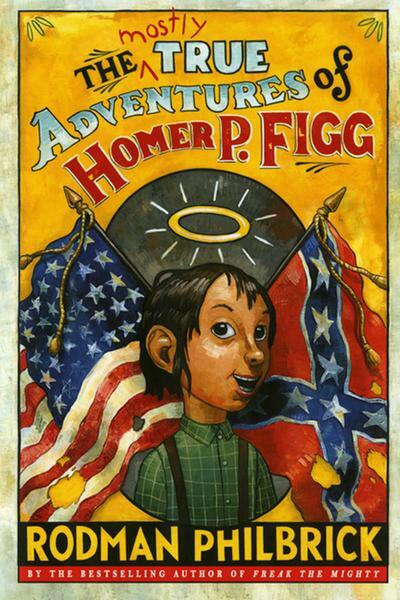 THE MOSTLY TRUE ADVENTURES OF HOMER P. FIGG is about a boy trying to save his older brother from the Civil War because he is too young. Homer tells tall tales and survives some before finding himself in the middle of the Battle of Gettysburg and the reality of war. 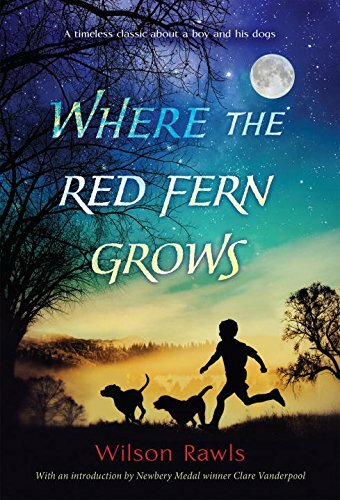 WHERE THE RED FERN GROWS is the quintessential book for any kid about a boy and his dog(s). 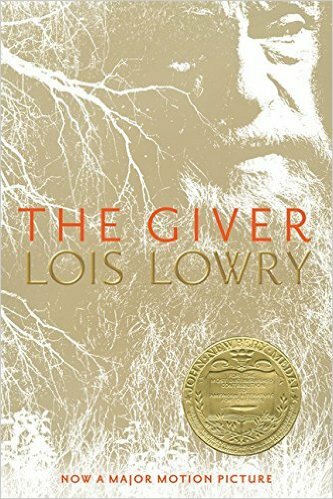 The story is about a boy who saves his money, a penny at a time, to buy two dogs and his relationship and care for them, but most importantly the love they share in taking care of one another. 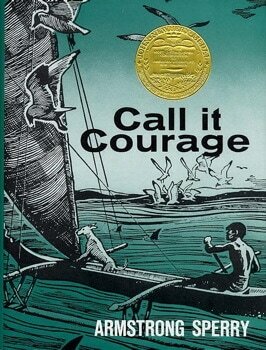 CALL IT COURAGE is the story of Mafatu, the son of a chief, who has been made fun of as long as he can remember. 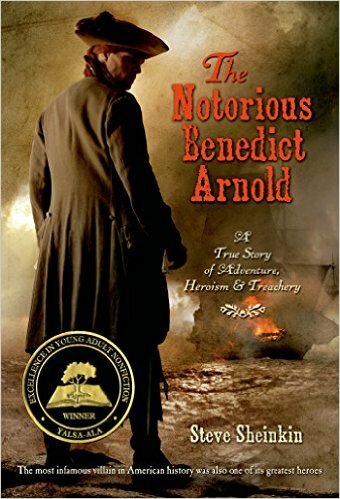 At age fifteen he takes off in a world of discovery inland around the Pacific islands. There, through various experiences, he grows confident and returns home. LISTEN, SLOWLY is about a Vietnamese American girl name Mai who is disconnected with her culture and the language of her ancestry. 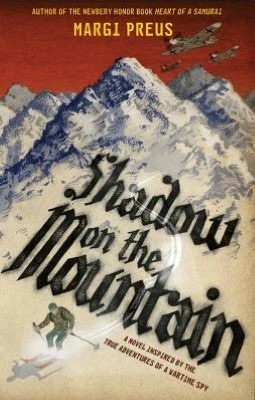 She is forced temporarily to go to Vietnam with her grandmother and in the process discovers the beauty of her culture. 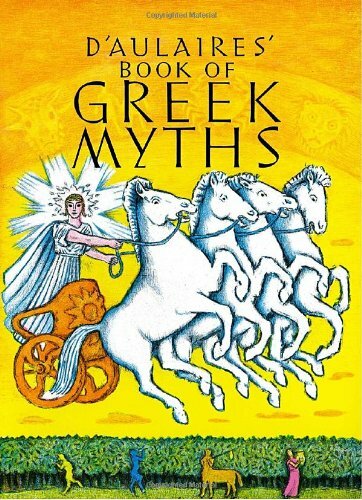 D'AULAIRES' BOOK OF GREEK MYTHS is an excellent resource for understanding the Greek gods and myths associated with them. 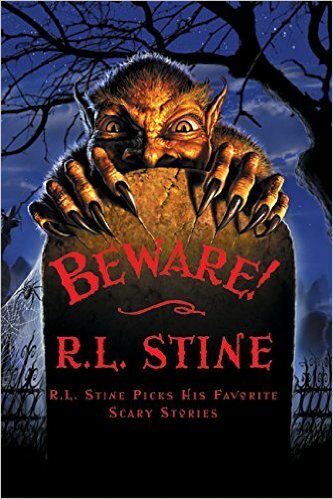 The book addresses all the major gods, heroes, and monsters, in a two-three page format that makes it very accessible and fun. 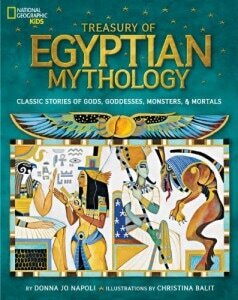 TREASURY OF EGYPTIAN MYTHOLOGY is a text designed to introduce young readers to Egyptian mythology. 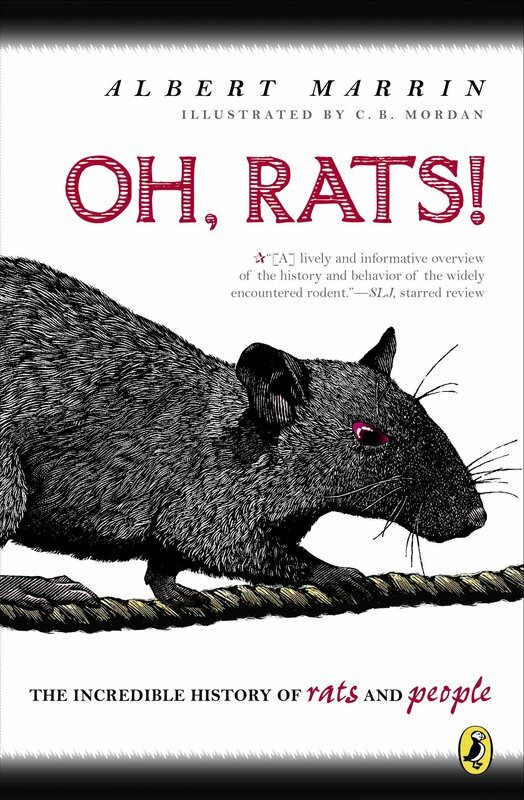 The book gives insight to the gods and their purpose and offers a voice to them, because the subject of Egyptian mythology is often ignored, yet kids are interested. 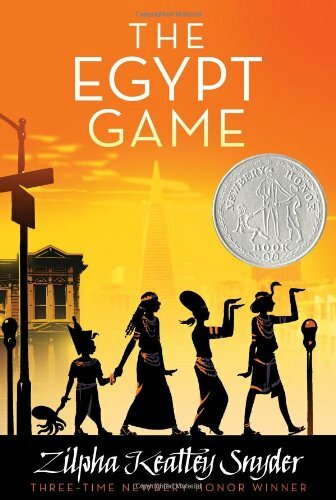 THE EGYPT GAME is a story about two girls that both love anything to do with Ancient Egypt. They get together and dress up, along with others, in a deserted storage yard and begin to play the Egypt game, which involves an oracle. 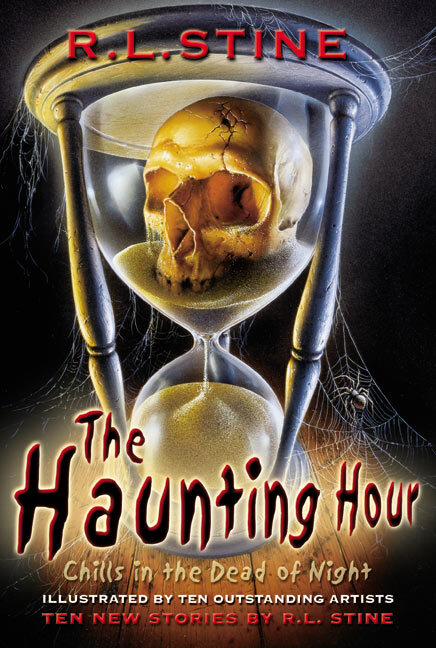 They decide to give up the game after things go awry. 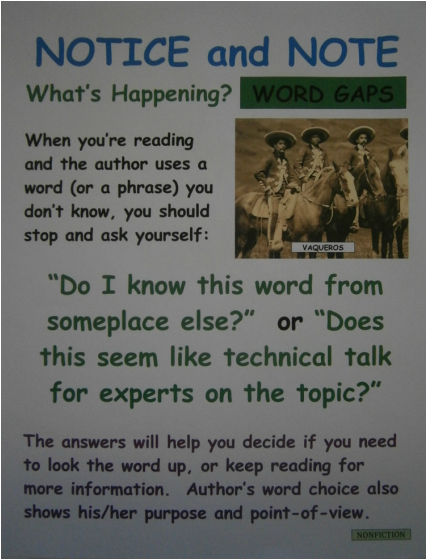 the text on a deeper level, and to be able to identify interests and concerns as you read. 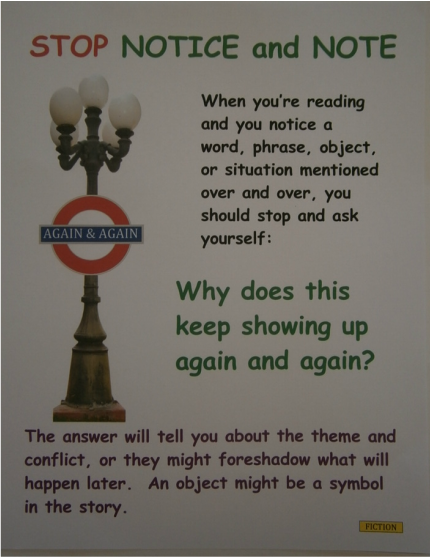 important ideas or events that happen within the text. 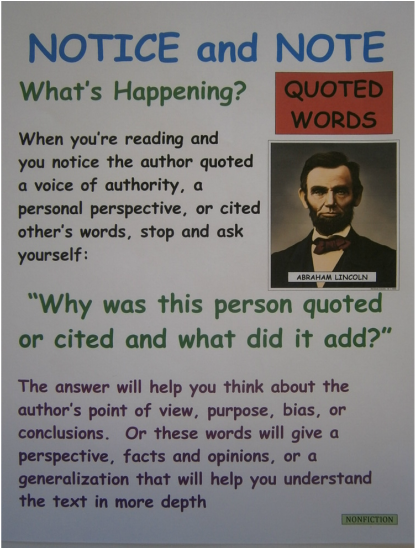 Directions: Students are encouraged to read one of the books from the "Award Winning Books" listed above. 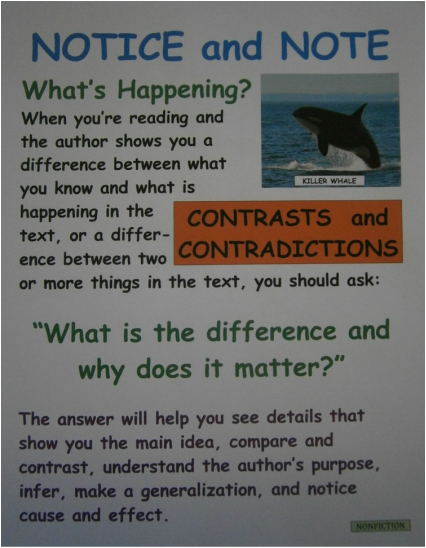 There are multiple copies of the books in Mr. Miller's classroom. 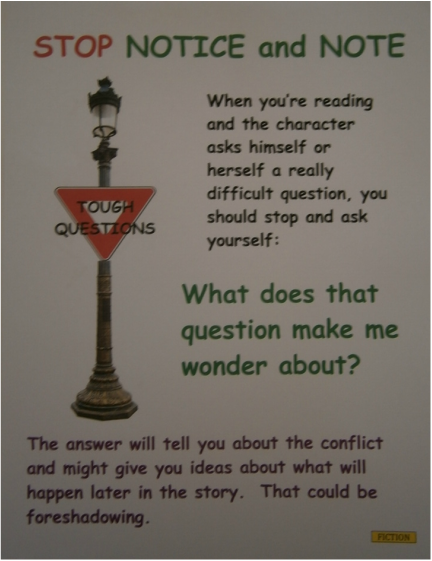 All students should read daily for 30 or more minutes and reflect or respond to that daily reading for another 10 minutes in their composition book. 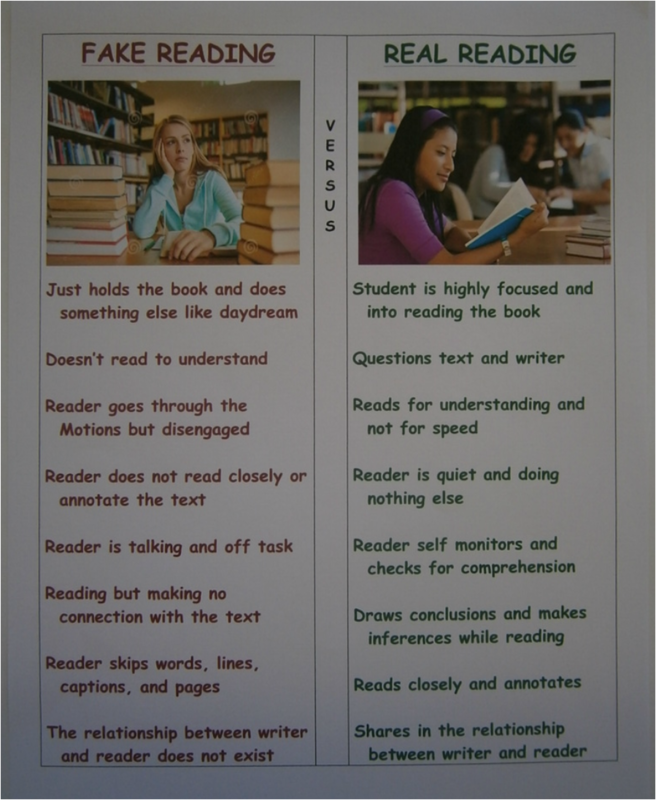 All students should strive to read 25+ chapter books within the school year to reach a million words read.